For the past six months, FACE and its Members worked tirelessly on an IUCN motion, which was originally designed to ban all lead ammunition over all habitats, including for Olympic clay shooting disciplines. Last week, the motion was put to the floor of the IUCN World Conservation Congress (WCC) in Hawaii (1-10 September 2016). Prior to the vote at the IUCN WCC, there were three intense meetings with a range of IUCN State, Government and NGO Members. 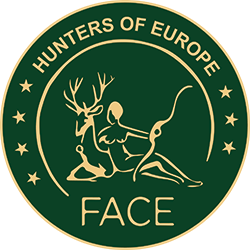 The FACE position was to keep this motion in line with current FACE policy, which encourages the phasing out of lead shot for hunting over wetlands. The adopted motion, however, in its request to Governments, asked: “to phase-out, where feasible, lead shot used for hunting over wetlands and lead ammunition used for hunting in areas where scavengers are at particular risk from the use of lead ammunition, based on scientific evidence, and the replacement of it with suitable alternatives”. The latter aspect of the motion (i.e. focusing on scavengers) was voted on separately by IUCN Members prior to the vote on the entire motion. Both votes were passed by the vast majority of IUCN Members. “This was an excellent example of how FACE and its Members worked together to inform the policy of IUCN on an extremely complex issue. The final motion is something that FACE and its Members can be pleased with, considering that the membership of IUCN is mainly composed of non-hunting organisations, many of which are unaware of the complexities associated with this issue”. During the discussions and negotiations, FACE and several of its Members argued against a global ban on lead ammunition stating that no risk/economic/welfare assessment had been conducted and pointed to issues regarding the evidence-base, animal welfare, the availability and cost of alternatives as well as potential impacts on hunter-led conservation work. 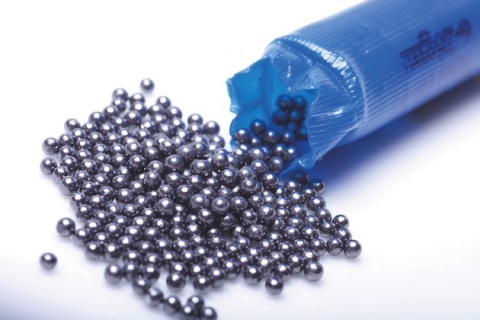 FACE also argued that where issues occur with the use of lead ammunition, they can be managed through risk mitigation options that are targeted at the risk and are proportionate to the level of risk. With regard to wetlands, FACE argued that further action is needed because even within Europe, some countries have still not phased out lead shot in wetlands, many years after original target deadlines under the African Eurasian Migratory Waterbird Agreement. Created in 1948, IUCN is world’s largest and most diverse environmental network. It is comprised of 1,300 Member organisations with the input of some 16,000 experts. Although the motion is not ‘legally binding’, IUCN policy plays an important role in influencing the position of the EU and Governments around the world.